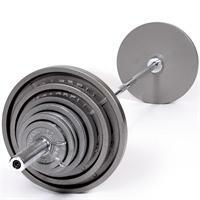 We have a wide selection of IVANKO, Troy, Iron Grip, YORK, and more! 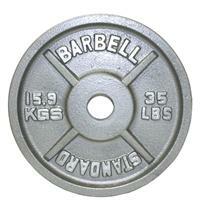 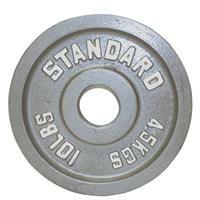 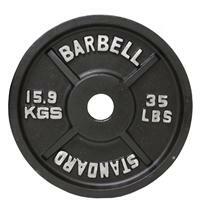 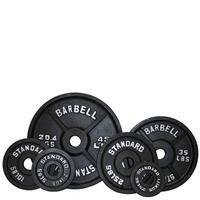 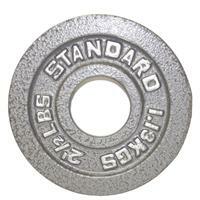 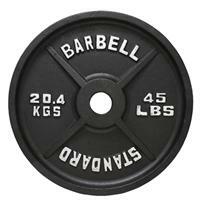 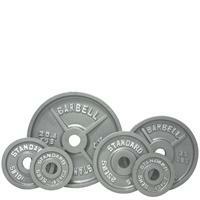 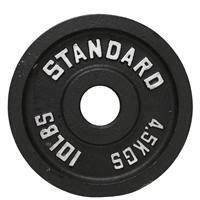 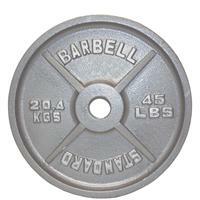 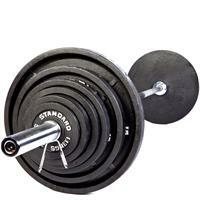 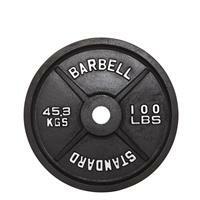 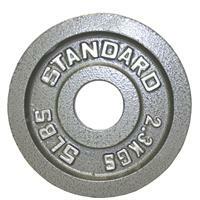 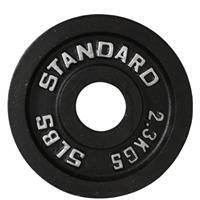 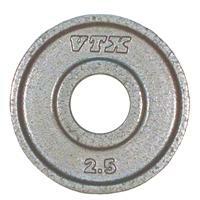 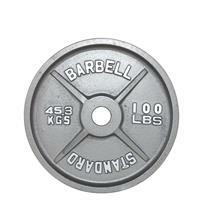 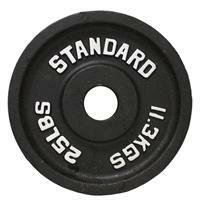 Machined and Standard Olympic Weight Plates sold in sets or in pairs. 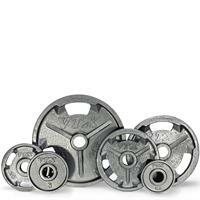 If you want to put together a package that we do not have listed and need a quote or have any questions please email sales@dumbbellbuddy.com or call us.